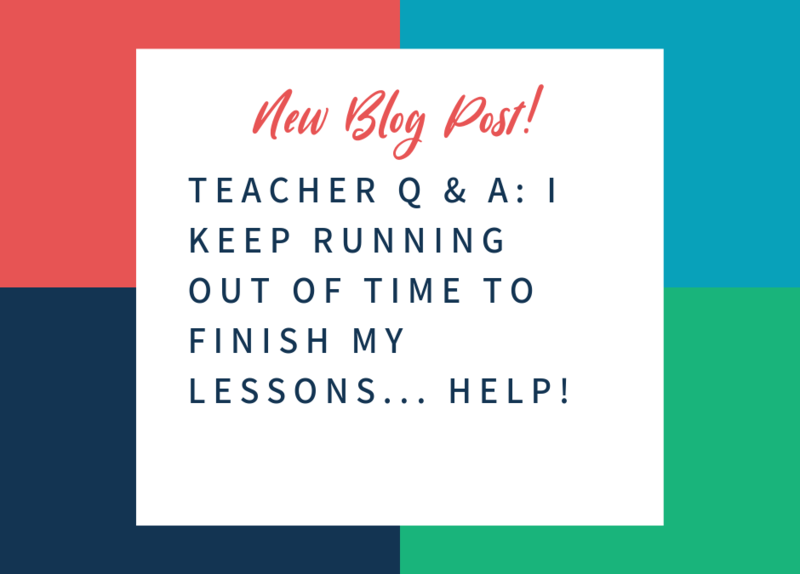 Teacher Q & A: I Keep Running Out of Time to Finish My Lessons…Help! Q&A: What Should I Look For As I Hire a New Coach? How Do I Get My Teachers to See Me As Coach, Not Just Administrator?